Partnering with qualified, experienced and value-driven distributors and suppliers is essential to succeed in the highly competitive Malaysian furniture market. We are committed to partnering with distributors who are dedicated to a mutual growth and success. Our manufacturing services can help realise your goals of staying highly competitive and improving market share while providing value to your customers. We place vital importance to supporting our partners and distributors at every step of the distribution process. For those interested to distribute our products in markets outside malaysia, please visit horestco.com/furniture-dealership. Investing in the latest machinery and a disciplined workforce, our products are semi-machine made - combining precision European machinery with traditional Asian craftsmanship. 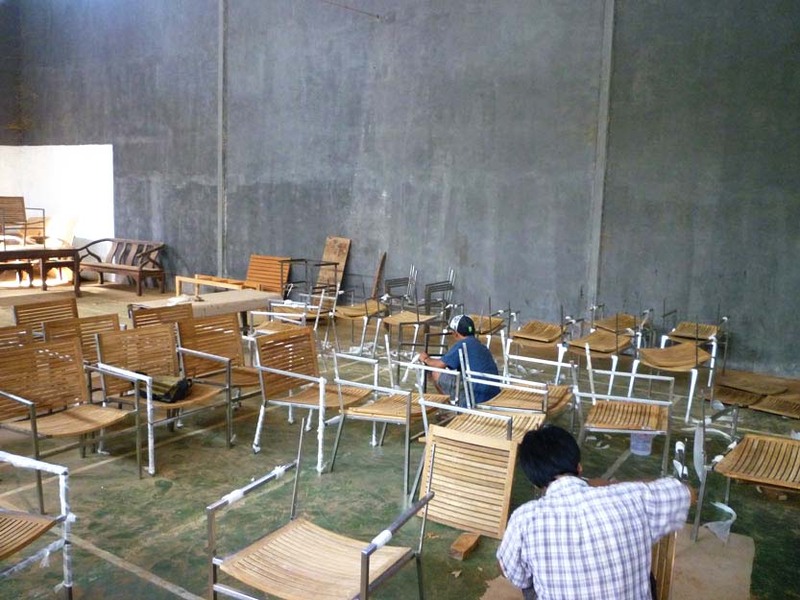 Our furniture is designed and manufactured in-house at our factory in Jepara, Central Java, Indonesia, and Glenmarie, Malaysia in a professional and highly cost-efficient work system. 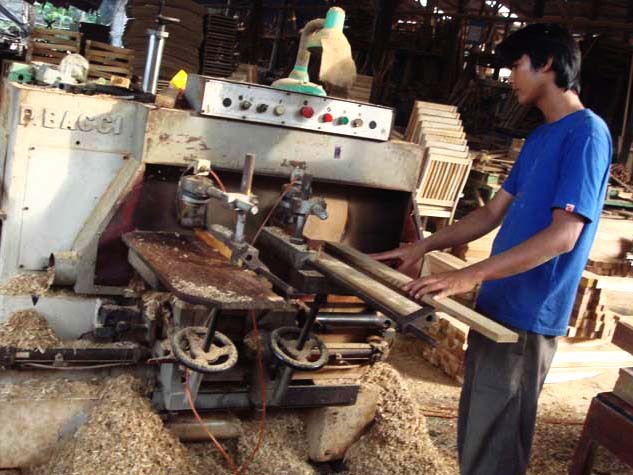 Jepara as a location has various advantages for manufacturing not easily found elsewhere, including low material and labour costs, highly skilled labour, training facilities and other necessary infrastructure helpful for furniture production.